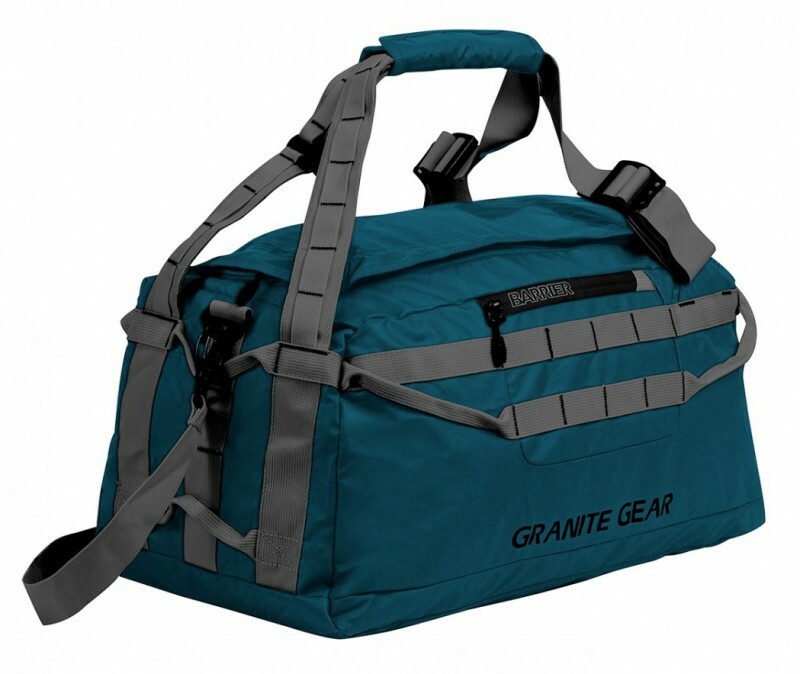 Granite Gear Packable Duffel review The misadventures of a restless photographer. Travel photographer and travel blogger, Tracie Howe, wanders the globe seeking out new adventures and photo opportunities to blog about. Join her for a unique perspective on travel, travel photography, and travel tips. I love bags. I use a variety of them from dedicated camera bags to laptop bags, and reusable shopping bags to purses. For trips I have a suitcase and a backpacking bag, but I have been seriously lacking in the day/weekend away bag department. 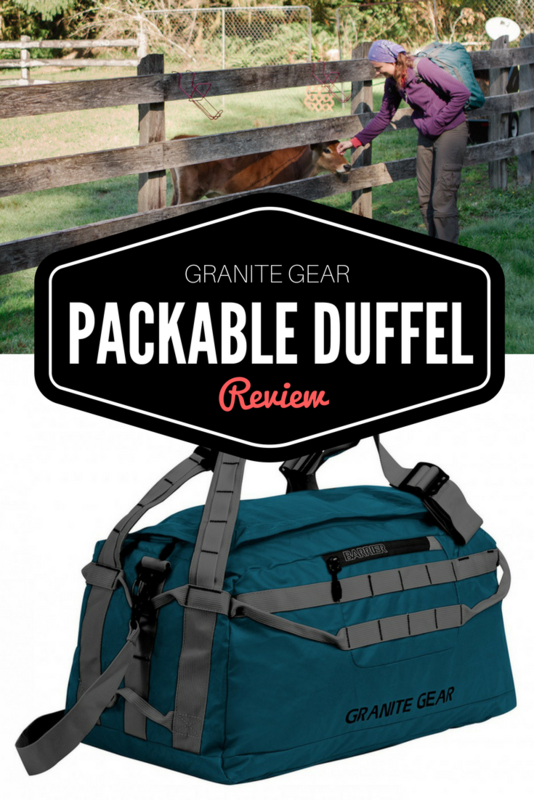 So, when Granite Gear offered for me to review some of their products I jumped at the chance to try out one of their duffel bags, a perfect solution for my short trip woes. In the past, I had a small duffel which was too small for a weekend away, and a large duffel which was too big for a weekend away. What I wanted was the “Goldilocks” equivalent, just right for me. 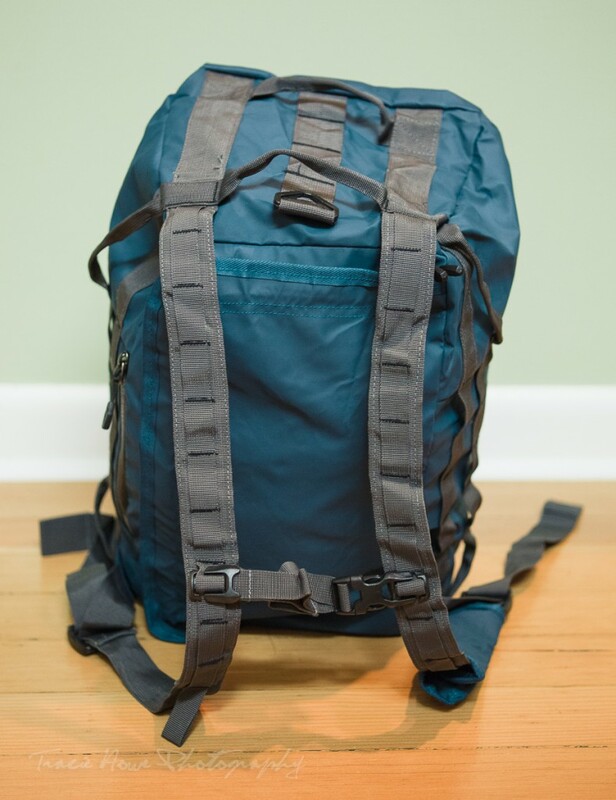 I decided that such a bag would be Granite Gear’s 20″ (51cm) Packable Duffel in deep blue (Basalt-Flint). So the only risk here was that the bag wouldn’t be big enough for my short trips and all the stuff I tend to bring with me. On receiving the newest addition to my bag collection, I unpacked the duffel from it’s carrying case which is another bag made up of the same high quality material. This mini bag was something that I ignored upon first choosing my bag, but has since become one of my favorite features as I will explain later. I began fiddling with the straps and remembered the reason for choosing this particular bag – it could convert to a backpack! Handy, I thought, when you get tired of lugging something heavy around. Was it practical? I didn’t know yet, but I was definitely intrigued and anxious to try it out. Finally, I was happy about the u-shaped zipper as opposed to a traditional centered zipper. This design means that you can unzip a flap, allowing you to gain access to the inside a little easier. Here in it’s backpack form, you can see that the top of the bag becomes the part that is against your back. Also, notice that there is no opening down the middle, thanks to the convenient u-shaped zipper. The first opportunity to test out my new duffel bag in the field was during a weekend trip to Washington’s peninsula. Photography is always on the agenda for every trip I take, but this one involved a lot more gear than I would normally bring for such a short escape. 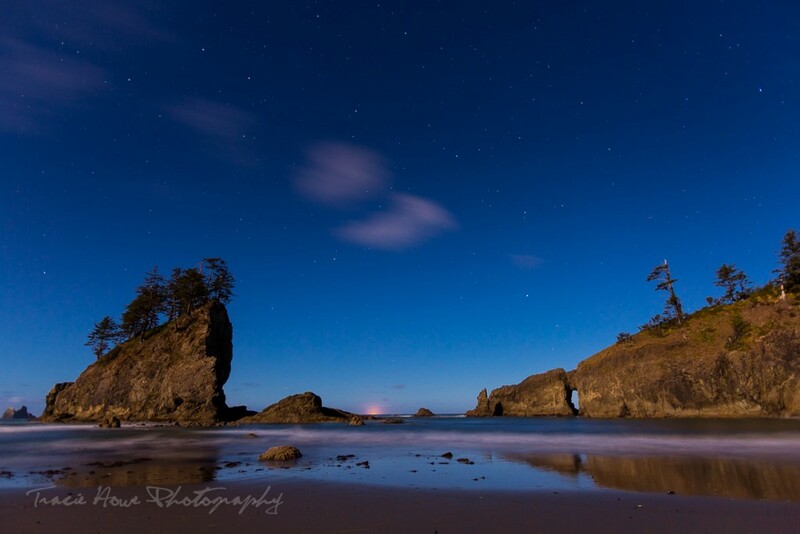 My photography goal was to shoot the coast at night, so I needed my camera, lenses, tripod, filters, and headlamp. I also intended to test out a mobile workflow with my iPad, bluetooth keyboard, and the WD MyPassport Wireless hard drive. In addition to equipment, I needed enough layers of clothes to keep warm and dry on the beach at night. I took several pairs of wool socks, long johns, hiking shoes, a coat, rubber boots, water, snacks, and all the clothes and toiletries I needed for two days and one night. Of course, all of this would have never fit in the duffel bag, but that was not my intention. My camera gear belonged in my camera bag, and everything else went in my duffel bag. That is, with the exception of my boots and huge coat. Again, I wouldn’t normally have these things with me, so it didn’t bother me that they wouldn’t fit. Even if I did want them to fit, I could have just chosen a larger bag. The duffel provides many MOLLE lash points to attach things to the outside, in particular that little case that I mentioned earlier. I found that case to be the perfect size for my toiletries and I easily snapped it onto the outside of the duffel, making more room for larger items inside the bigger bag. Using the lash points, I even managed to strap my rubber boots to the outside of the bag using a bunjee cord. Very cool! I found myself wanting a better way to pack the hard drive and iPad, but I simply padded them with my clothes. The duffel bag could not fold up into a compact case if it were padded enough to protect such equipment on it’s own. And why would you ask that of a duffel bag anyway? There was a front pocket for storing small items such as a phone, wallet, or keys. I found that lined pocket to be perfect for my phone. So many lash points! I kept wanting to attach things, but I didn’t need anything else… this time. The pocket is lined and has a barrier for added protection. I first tried this out as a duffel bag, with the one strap over my shoulder. However, the ability to convert the duffel to a backpack was what sold me on it in the first place, so I was anxious to try out this feature. To do this, you simply remove the shoulder strap and make sure that the handles are separated, because these will become your backpack straps. This ended up being my favorite way to carry the bag. I only recommend packing soft things at the top of the bag so that you don’t have the odd pointy object poking into your back when you put it on. 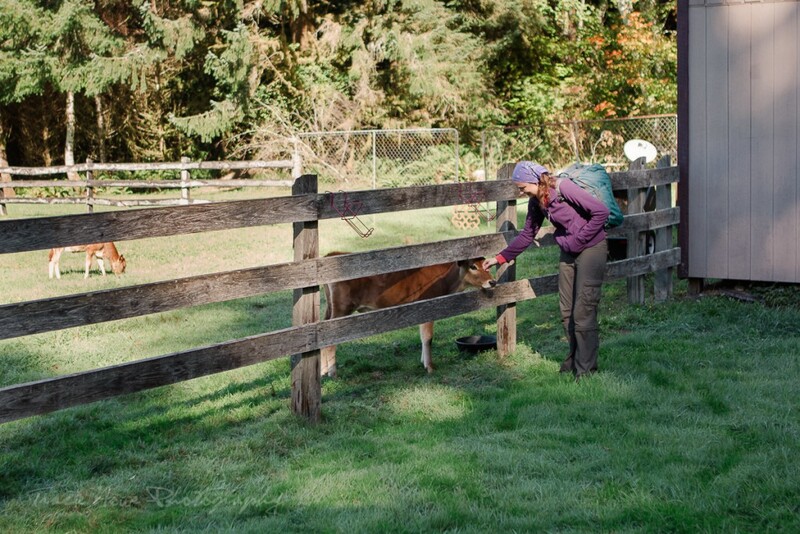 Dave took this one as we were leaving our Forks Airbnb. 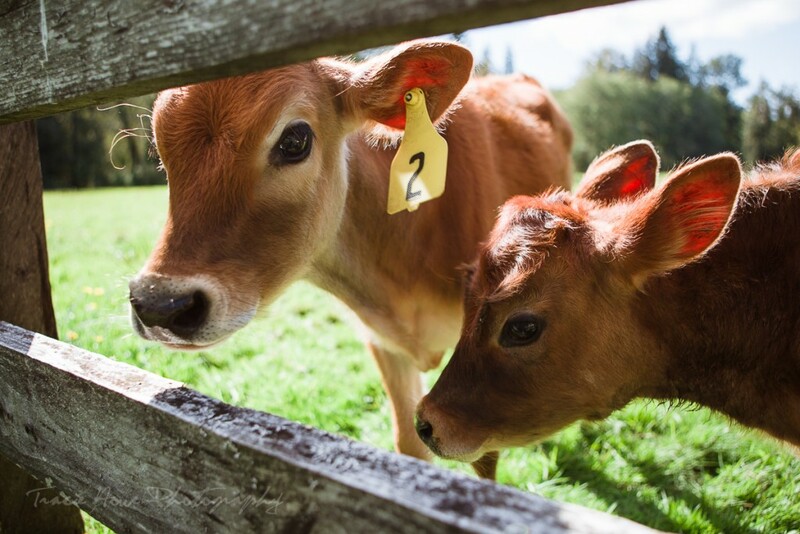 Before unloading my bag into the car, I said a goodbye to one of our calf friends. Once the bag was packed and ready to go, I couldn’t help admiring the Taurpalite Fabric that makes up the bag. Clearly this is a bag designed to withstand the elements. I even toyed with the idea of bringing this to the beach during my shoot. I imagined myself using it to carry snacks and my boots, and to sit on while I waited for long exposures in the wet sand. However, I decided against it, choosing to carry less down to the beach. Very tempting though, because I knew the bag could handle the wet sand. A teaser from the beach night shoot. Sorry, but you’ll have to wait for the rest in a later post. The only thing I found lacking in this duffel was the number of pockets available. I could have used a few more zipper compartments inside and out. For people who don’t have a million different things with them, the one pocket should be fine. However, I find myself needing to separate things into their own little spaces. This bag makes me happy. I’m excited to finally have the perfect sized bag to carry my belongings on day trips, road trips, and weekends away. You can feel the quality right away, and I know this will last, unlike previous bags I’ve owned. I was surprised at how much I liked the carrying case. 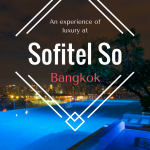 I’ll be using it on my longer southeast Asia trip coming up. I also love the color, but that’s just a bonus! You can go straight to Granite Gear’s site to buy them, or find them on Amazon. Remember, I’m an Amazon affiliate, so you can support this site by purchasing through this link. If you do end up with a Granite Gear product, use the hashtag #WhereIGottaGo if you post a photo to Instagram of a place that you just had to go. Share your story of why you had to go there and at the end of the month, Granite Gear may reward you with a feature and small prize. 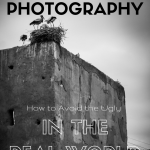 *All opinions and photos are my own and based on my experiences, unless otherwise noted. Granite gear generously provided me with a complimentary duffel bag to review, but I was not financially compensated for this post.